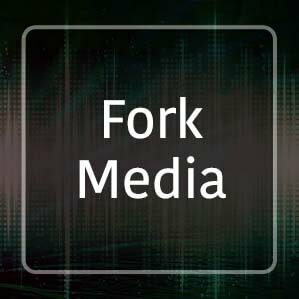 Fork-Media.com is an audio post production facility based in Hong Kong. They have many years of experience working with sound, really starting at the Cartoon Network. The wide range of sounds offered here at zapsplat.com from Fork Media and the amazing quality certainly is a welcome addition to our library.